The University of Washington Tacoma first opened its doors in 1990, and the current campus in downtown Tacoma didn't open until 1997. Tacoma, with a population of around 198,000, is located about 30 miles south of Seattle. During the construction of the school, UWT earned praise for its decision to renovate rather than raze old industrial buildings in the city. 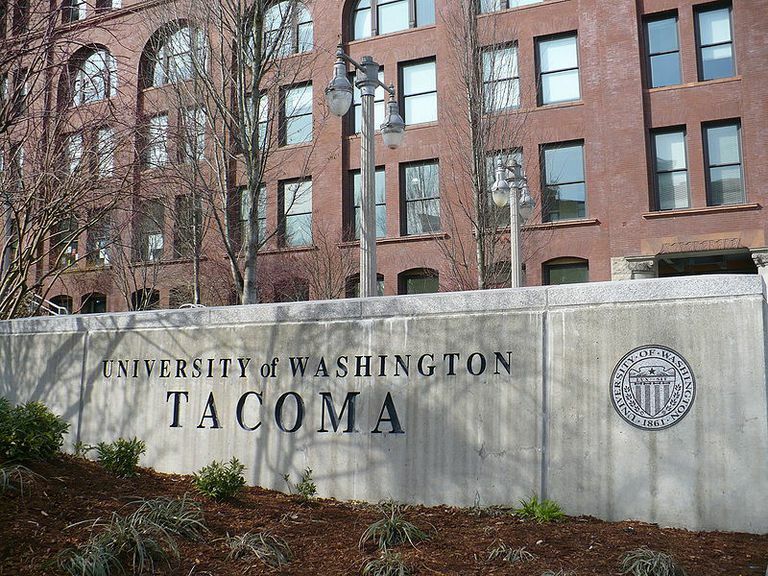 In its earliest days the University of Washington Tacoma focused on serving students who were transferring after two years of community college. Today the school welcomes both first-year and transfer applicants. The university has an average class size of about 25, and seniors report a high level of satisfaction with UWT on the National Survey of Student Engagement. Students can choose from over 30 majors, with accounting, computer science, and nursing among the most popular. Outside of the classroom, there are a number of student-run clubs and organizations, ranging from academic honor societies, to recreational sports, to performing arts groups. 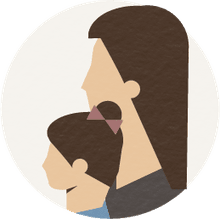 "The University of Washington Tacoma educates diverse learners and transforms communities by expanding the boundaries of knowledge and discovery."